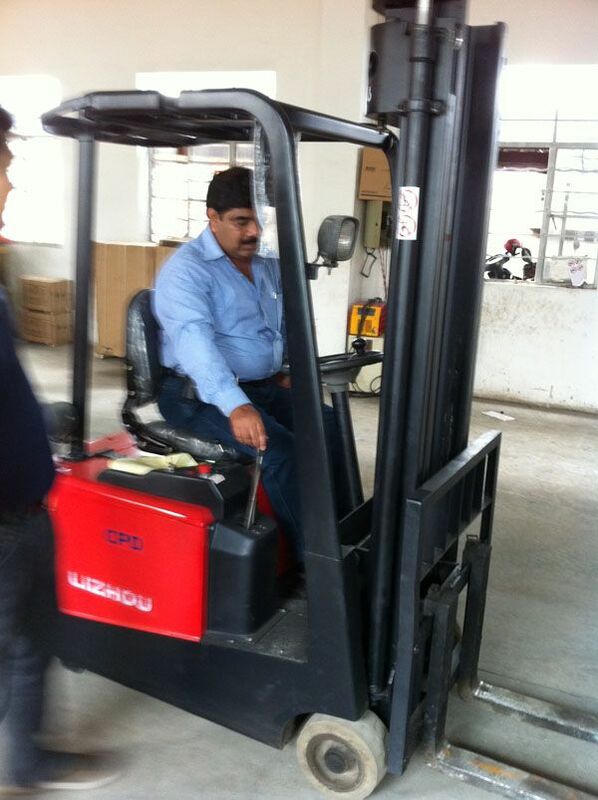 SINOLIFT welcomes TECHMECH India to our forklift family - News and Events - SINOLIFT MATERIAL HANDLING EQUIPMENT CORP.
SINOLIFT forklift is pleased to warmly welcome our new partner TECH MECH India Co.
SINOLIFT and TECH MECH India achieved a strong agreement based on long-term strategic cooperation. TECHMECH has been authorized as SINOLIFT exclusive importer, distributor and Service Company in Meerut India . Their company will fully represent SINOLIFT for sales, service, spare parts, warranties, marketing, and exhibitions and so on. 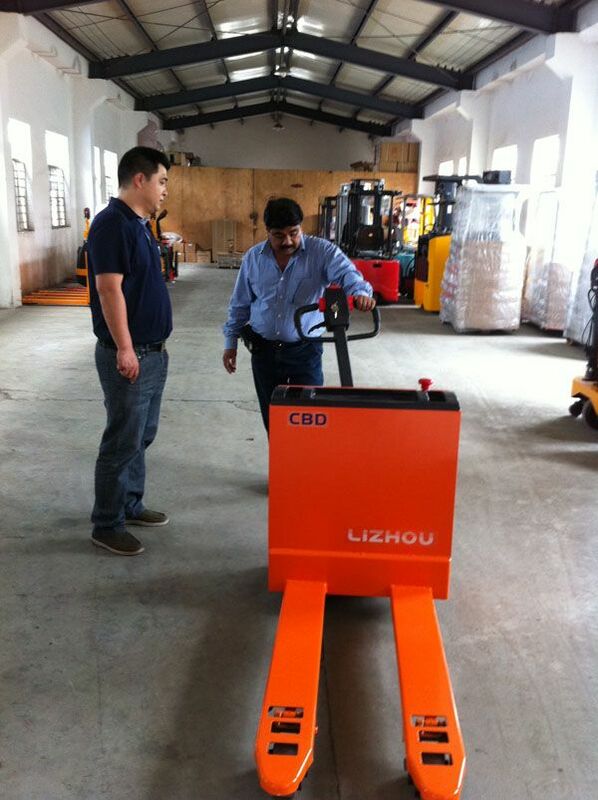 Both the two parties are in preparation of the Consignment Stock in India. 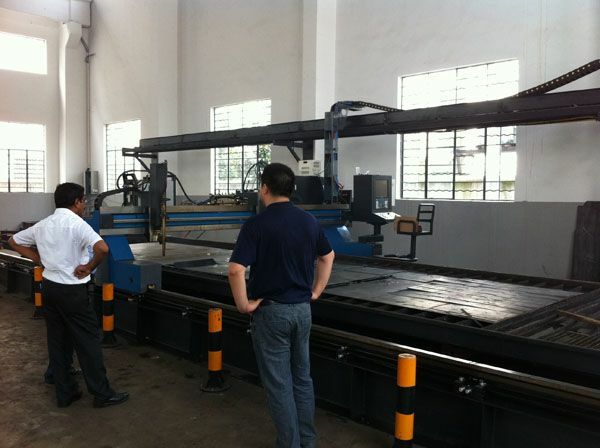 We sincerely welcome all respected customers, partners and friends from India to visit TECH MECH.